We are delighted to say that we have successfully overseen the completion of repairs and refurbishment works to a large retail unit in Powis Street, London, both on time and in budget. 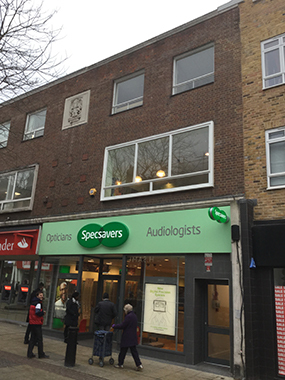 Works have been completed in preparation for the new incoming tenant, Specsavers to the property. Their Contractor is now completing an extensive fit out with doors opening in early Spring this year.